England welcome Lithuania to Wembley on Sunday in the fifth game of their 2018 World Cup Qualifying group. 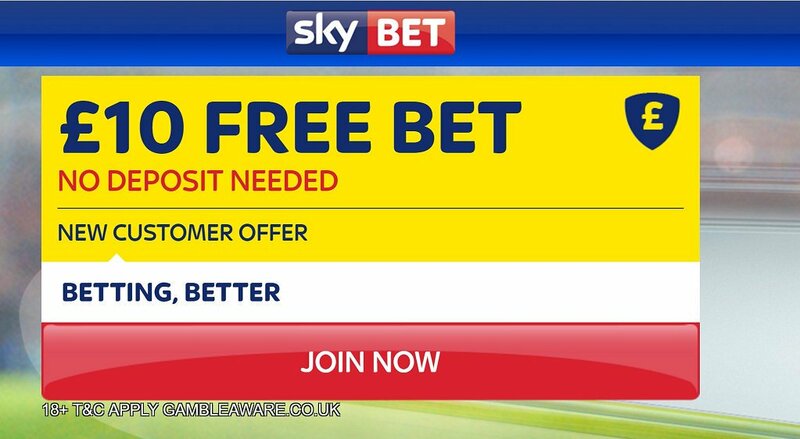 Are you looking for the best betting preview? 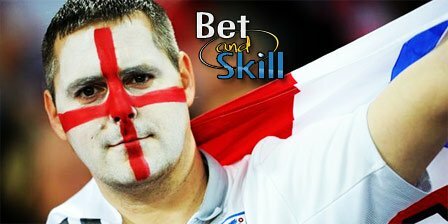 Read here our England v Lithuania match predictions, betting tips, starting line-ups, team news, enhanced odds and no deposit free bets on this weekends's matches! England currently lead Group F with three wins and a draw from their opening four matches having seen off Slovakia, Malta and Scotland, and drawn 0-0 with Slovenia. Incredibly, after being unbeaten so far, the Three Lions have not lost a qualifying game for over seven years. Theyhave also turned Wembley into a fortress when it comes to qualifiers, losing just once in their last 16 games at the national stadium, coming in March 2016 against the Netherlands. Anyway, Gareth Southgate's men narrowly lost 1-0 at the hands of Germany in last Tuesday's friendly match, despite a positive performance. Prior to this the Three Lions had drawn against Spain in a friendly in November. Head-coach Southgate is likely to persist with the 3-4-3 formation with Kyle Walker and Ryan Bertrand offering the width. John Stones and Ben Gibson will come into the side at the expense of the suspended Gary Cahill and injured Chris Smalling while Michael Keane could start his first competitive fixture for the Three Lions after impressing in defence against Germany. Michail Antonio and Phil Jones have been forced to withdraw from the English squad due to injury. Up front, Jamie Vardy is favourite over Jermain Defoe and Marcus Rashford to lead the line with Harry Kane out injured. Lithuania are currently fourth in Group F, with one win, two draws and a defeat from their four games so far. Their single win came at home against group minnows Malta but they also recorded a surprising 1-1 draw against Scotland. On their travels Lithuania are winless in 14 matches, have lost 10 of them and failed to score in 11 games in the process. Their friendly in midweek resulted in a comprehensive 3-0 defeat at the hands of Czech Republic. Nerijus Valskis is expected to spearhead the attack in a 4-2-3-1 starting formation with Fedor Cernich, Vykintas Slivka and Arvydas Novikovas behind him. Mantas Kuklys and Arturas Zulpa are likely to play in the middle of the park. Edwin Girdvainis misses out through injury while George Friedgeimas is suspended for the clash. Added to that is the omission of Vytautas Andriuskevicius. "England v Lithuania betting tips, predictions, lineups and free bets (World Cup Qualifiers - 26.3.2017)"